2016 NMJL Card -Sizes Standard and Large. 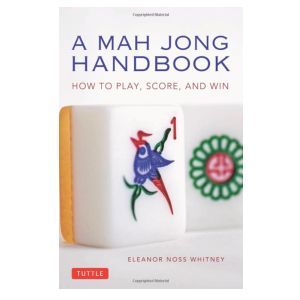 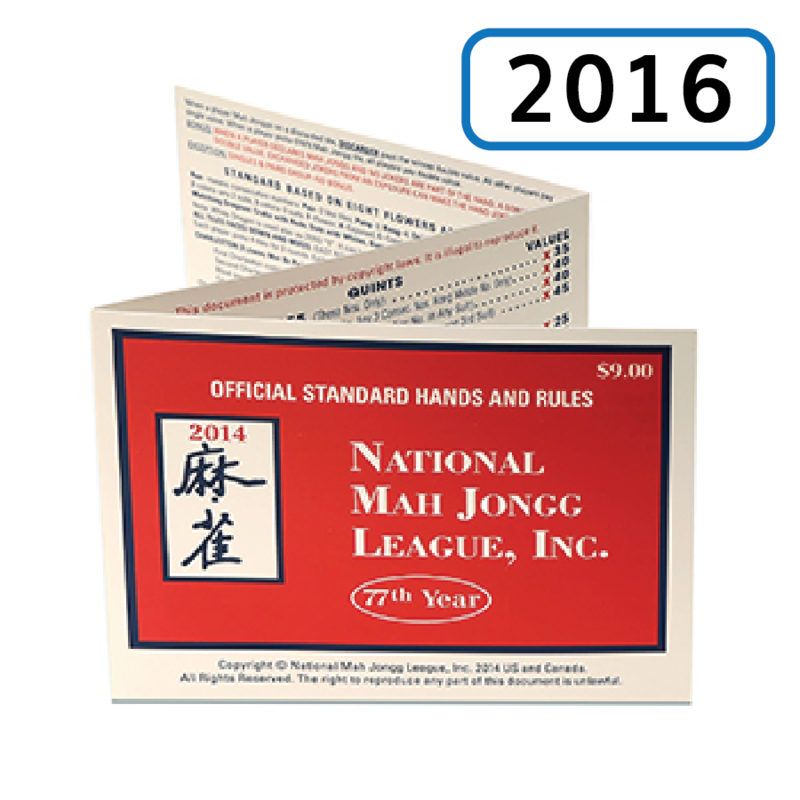 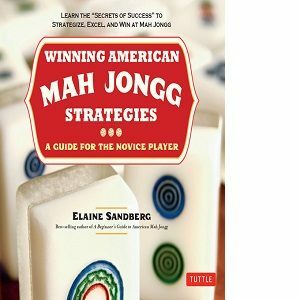 2016 National Mah Jongg League (NMJL) Card in standard size or large size. 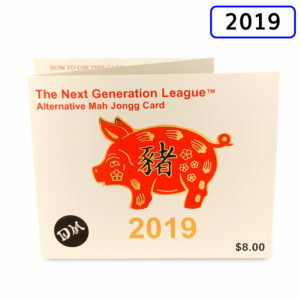 To add a protective cover for your card which you can use for future cards as well, CLICK HERE. 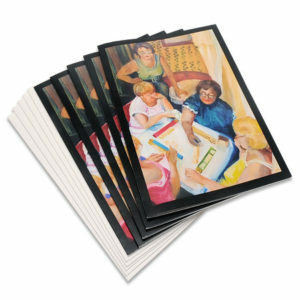 *Free First Class shipping in the continental US ONLY. 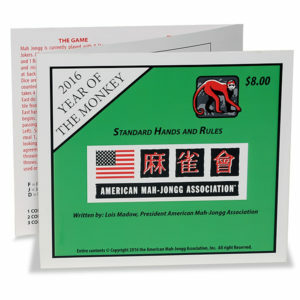 If you would like your card sooner, or are located outside the US, please choose Expedited shipping.